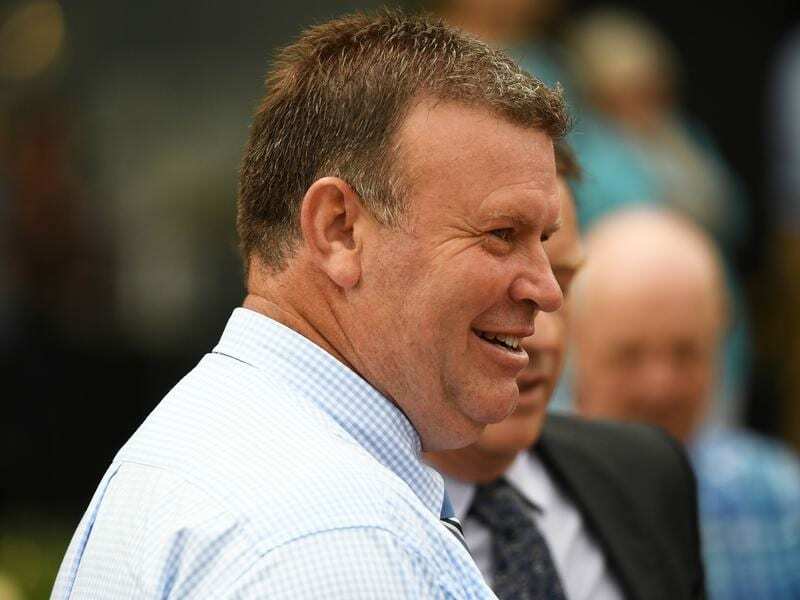 McCarthy said Ashlor was in fine order for the Adams Stakes which has a field of eight including Nature Strip and Group One-winning colt Written By. “With the blinkers on he seems to be nice and sharp over those shorter trips,” he said. “He couldn’t be racing any better and he certainly deserves to be taking them on in this race. “We’ve probably got to be a bit more positive from that draw (seven) than if he had drawn in. “We’re going to have to push across to get into a nice position. “Nature Strip only knows one way. He’s going to be flying up front. “We’ll either be second or third I think, a bit of cover would be ideal, but I’d say we’d be the first one chasing Nature Strip at some stage.